hassle-free way to improve their services to our fellow Filipinos. 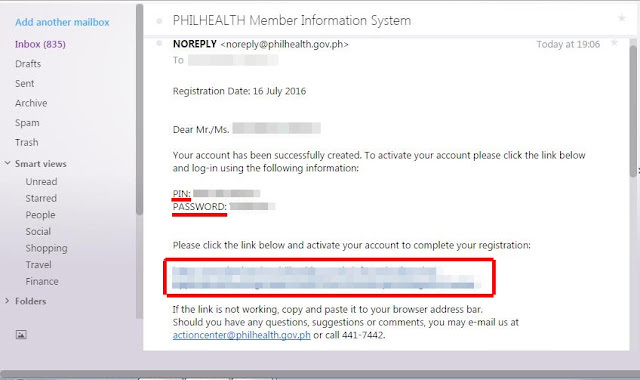 Same way they did with PhilHealth membership, they suggest to create an Online Account. But, how? on-track on updates in timely contribution and other information. Also, it provides easy access to print a Member Data Record (MDR) anywhere as long as there’s internet connection. Having PhilHealth Online Account will prevent you to wait in a long line at any PhilHealth Branch and gives you no hassle any time you need MDR. How to Create an Online Account in PhilHealth? Video: Ano ang inyong mga benepisyo? you can see on the right corner of the page, there is the “member inquiry”. Click the “Register” link just below the Login Button. brought to the “Basic Information” page. Fill out the required information completely most especially your PhilHealth ID Number. Question” is also included for security of the said account. After you filled out the missing details, click the “Submit Registration” Button. registration is successfully sent to the email address being used. account and complete your registration. 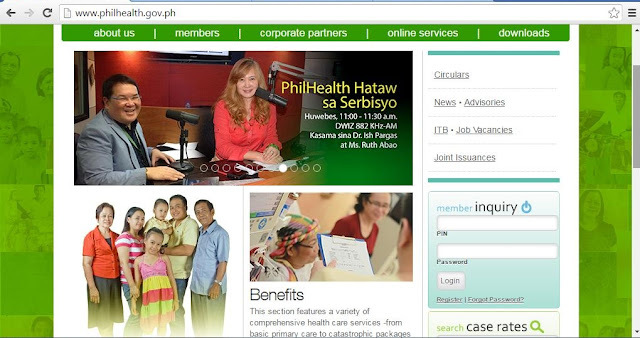 finally created your PhilHealth Online Account! updates from PhilHealth and print MDR in case you need it. How about the Member Data Record (MDR)? processing PhilHealth documents in order to claim the benefits they provide. Also, the MDR serves as a proof of membership in PhilHealth. Here’s how you can obtain a MDR. 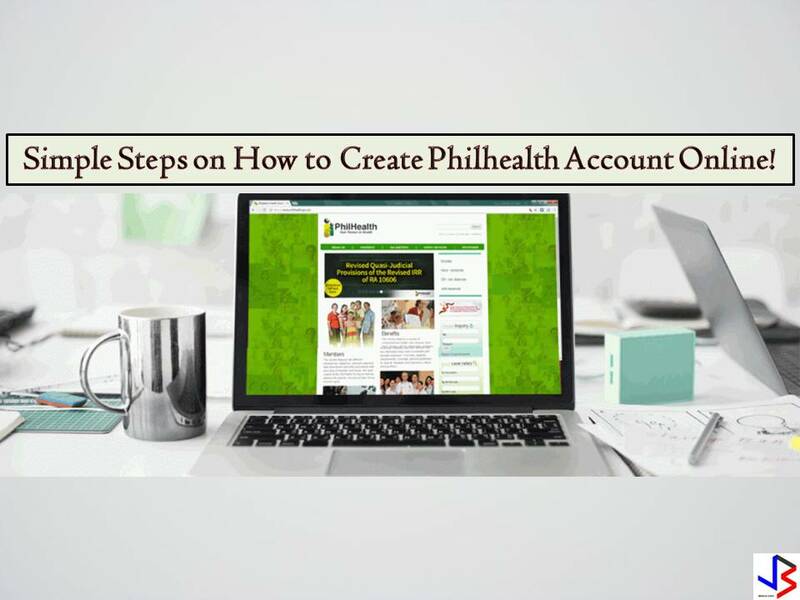 It is important that you have a PhilHealth Online Account to be able to get PhilHealth MDR.